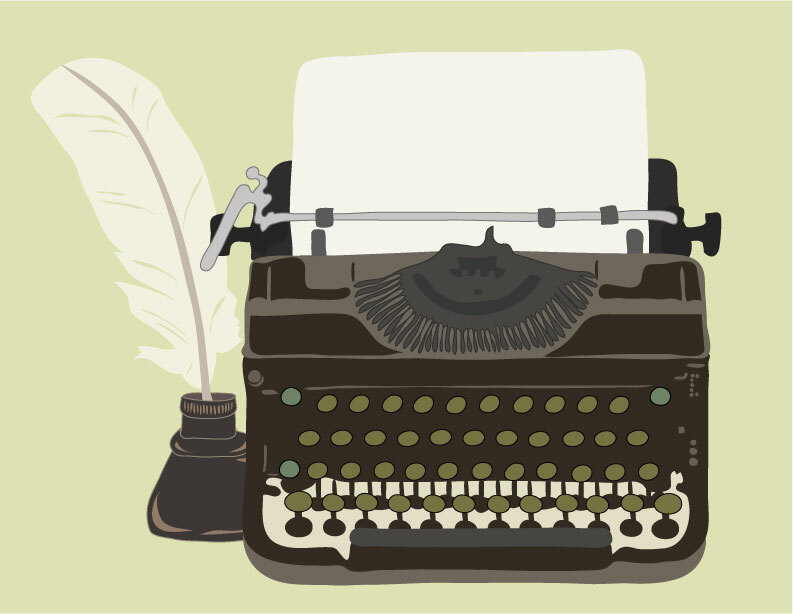 This is an illustration I made to represent the Creative Writing section of my old website. Published September 1, 2012 at 793 × 614 in Illustrations. Comments are closed, but you can leave a trackback: Trackback URL.